Your Dyno tuning staff can be confident and proficient in Harley SERT tuning. Training covers everything from installing the SERT, running the Dyno and analyzing the data to a finished tuned bike. Training consists of two instructors for two days. There is no set time limit, depending on the technicians experience and detail of explanations required, it can be anywhere from 8-12 hours per day. Training is available at our FactoryPro Dyno facility OR on-site at your location using the equipment your technicians are familiar with. Copies of all the data, maps, dyno runs and documentation are supplied after completion for future reference. This course is the result of hundreds of hours of FactoryPro dyno time refining SERT tuning techniques. We can usually arrange to have a Harley available, from your local area, for tuning at your facility if needed. Weâ€™ll take your technician through every step of the process. From strapping the bike down to rolling it off with a complete tune. Accredited Harley Davidson mechanic for over 18 years. 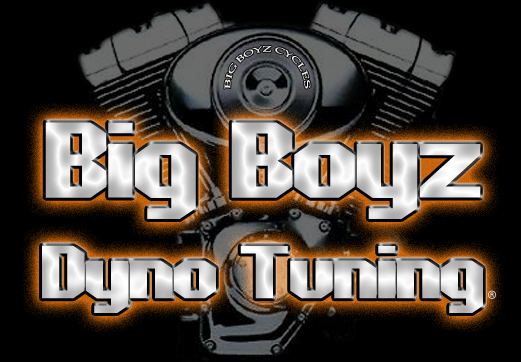 Independent performance shop owner specializing in performance Harley cylinder head porting. â€œBeanâ€� brings extensive knowledge and experience in Harley Engine Theory, Performance and Combustion Science. Designed and manufactured performance aftermarket electronic ignitions for Harley Davidsonâ€™s. Georges brings a comprehensive working knowledge of EFI and Harley engine theory. His computer background allows him to thoroughly explain and teach the programs related to SERT tuning and dyno operation.